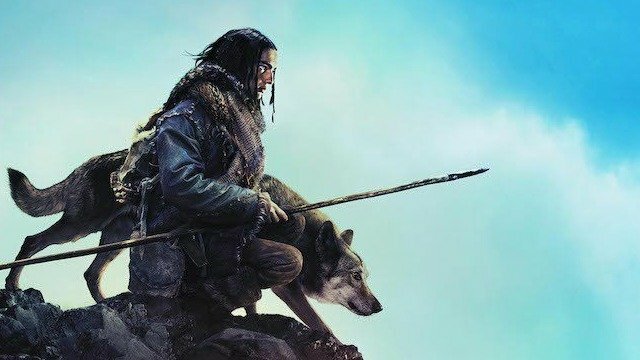 Alpha is a coming of age story set in the last ice age, but is also the story about how dog became man’s best friend. Keep reading to find out why this is not a movie for the whole family. Alpha is a fantastic adventure story, but it’s also an intense survival story and includes several scenes of intense peril. A young man is left for dead by his tribe and when he wakes he must figure out how to survive injured and all alone in the harsh reality of the coming winter. He finds a friend in a wolf and the movie follows them on their adventures to return back to the tribe. This movie is entirely in subtitles and not suitable for young children. There are some intense death scenes (these are not your typical superhero-type death scenes) and quite honestly a little bit scary. The movie is more suited for upper elementary age children or pre-teens. My 9yo was able to follow along with the subtitles okay and did okay with the death scenes, he did have a lot of questions afterward though. Please consider seeing it first before taking young children. I’m not a huge subtitle movie fan, but I really enjoyed the simplicity of this movie. The scenes were gorgeous, the story was great, and I just love a good coming of age movie. Yes, it was intense and sad, but I still enjoyed it. 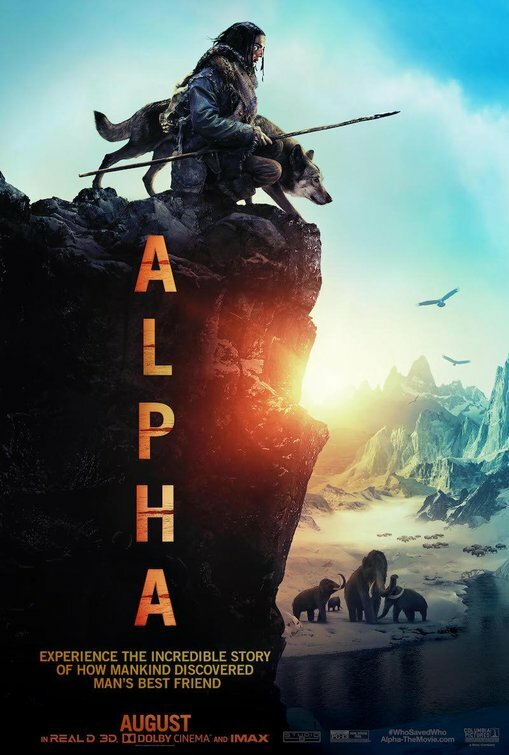 Alpha opens nationwide Friday (8/17/18)!